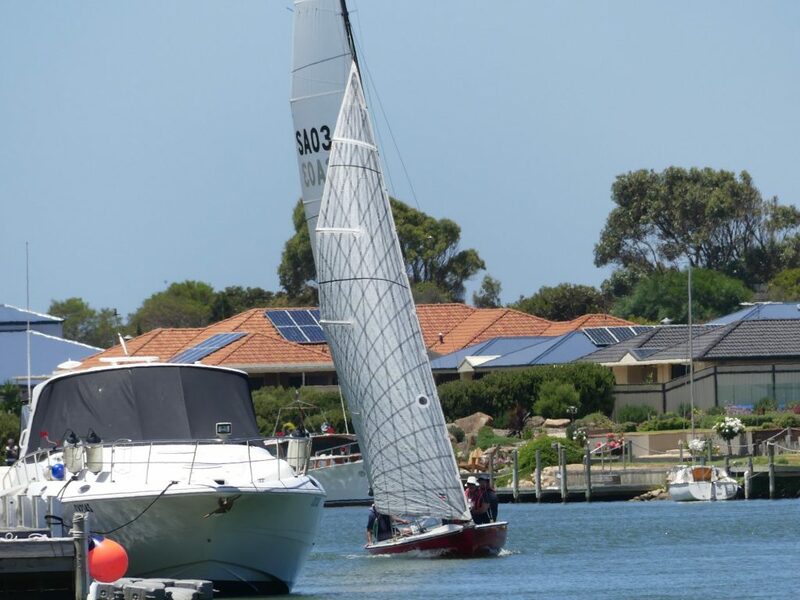 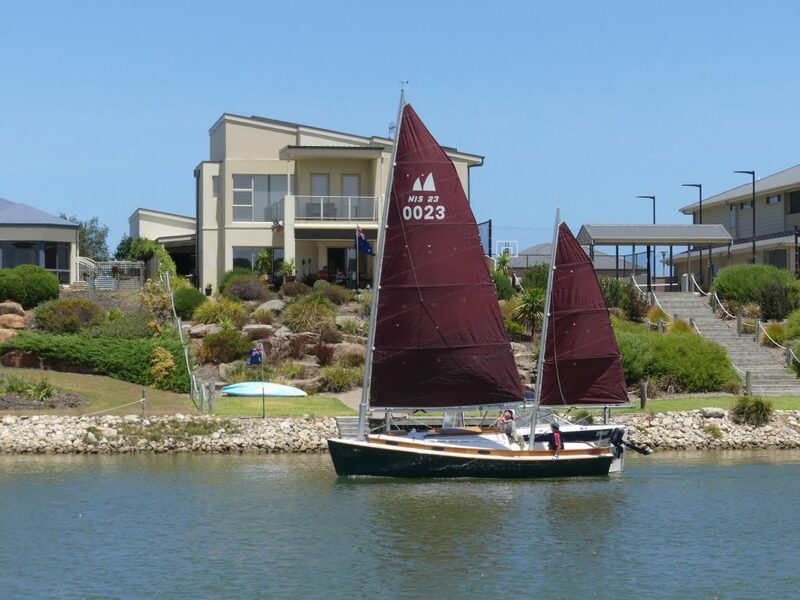 The Islanders’ Tavern Marina Challenge has set the scene for what will be a spectacular Goolwa Regatta Week as sailors navigated the tricky waterways of the Coorong Quays marina in a time trial style race off. 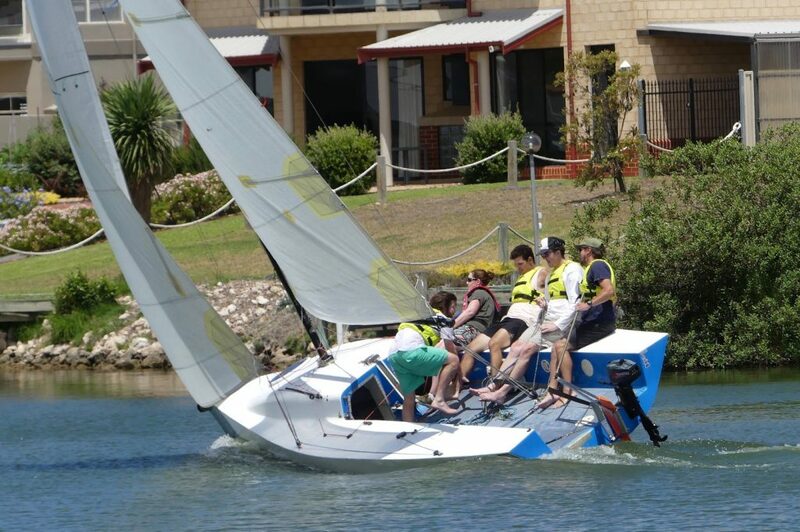 “We just persevered really, because it was really fluky – one minute we had plenty of breeze and then there was none,” he said. 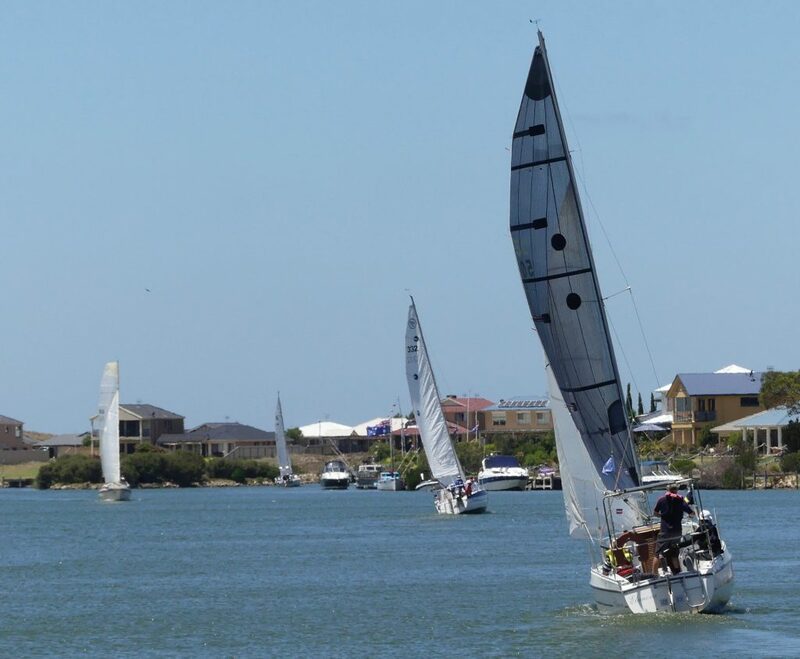 “We’ve got racing most days of the week going from model boats right through to fast and slower trailable boats,” he said. 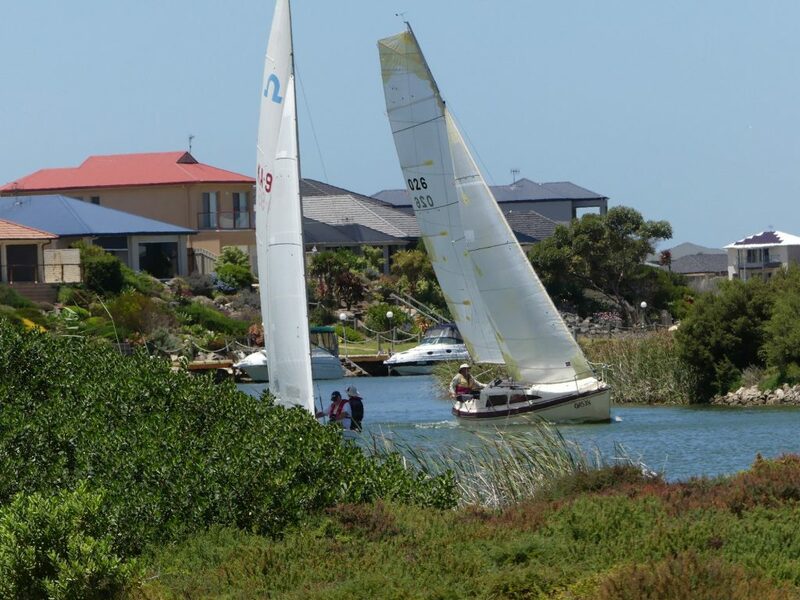 Today’s event sponsor of the Marina Challenge was the Islanders’ Tavern on Hindmarsh Island, which played host to after race drinks and presentation.